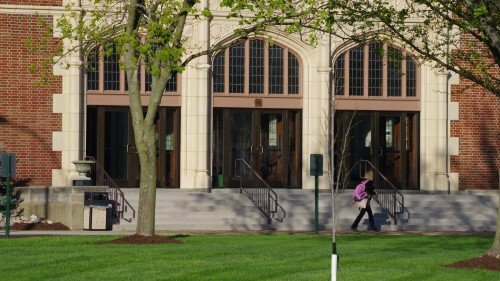 Lindenwood University named Jennifer Johnson the Easton Award winner and Adam Peth the Sibley Award winner at the 2016 Honors Convocation on April 24 in the J. Scheidegger Center for the Arts. Mrs. Rauch’s impact was even broader. 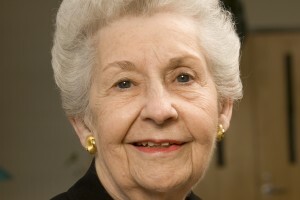 She was involved in a critical decision to save the institution from ruin. 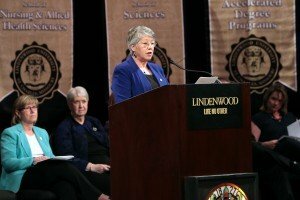 That decision was the foundation for the flourishing Lindenwood of today. 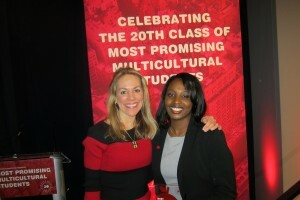 Dimon Paige, a senior majoring in public relations and corporate communications, is one of just 50 in the country named a Most Promising Multicultural Student for 2016 by the American Advertising Federation. Paige, 21, of Kansas City, was the only student from Missouri named to the group. On Dec. 6, 2015, hundreds of newly minted alumni marched across the stage at the St. Charles Family Arena to receive their undergraduate degrees during Lindenwood University’s December Commencement ceremony. 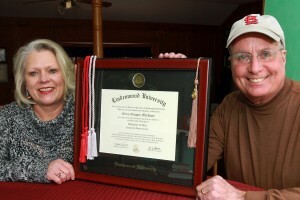 Graduate Glenn Gregory Markway may have been missing from the crowd, but his presence was definitely felt. The Lindenwood Lions Cheerleading team won the Intermediate Small Coed Division II national title April 8 at the NCA/NDA Collegiate Cheer and Dance Championships in Daytona Beach, Fla. The team, with 18 cheerleaders, one mascot, and four alternates, is coached by Carrie Nichols. 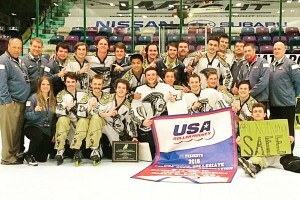 With a 4-3 win over the Michigan State D3 team, Lindenwood University’s men’s roller hockey gold squad captured its sixth straight title Sunday afternoon at the National Collegiate Roller Hockey Association Division III National Championships at the Cedar Rapids Ice Arena in Cedar Rapids, Iowa. 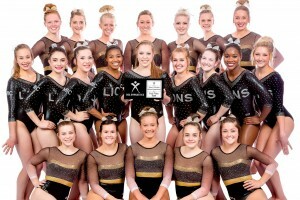 The Lindenwood University gymnastics team captured its second straight USA Gymnastics Women's Collegiate National Championship on Saturday night, April 9. The Lady Lions set a school record, winning in front of a large home crowd at Hyland Arena. Lindenwood rugby players Malon Al-Jiboori, Deion Mikesell, Lorenzo Thomas, and Chance Wenglewski were chosen for the USA Rugby AIG Men’s Junior All-American (MJAA) team and will compete in Zimbabwe this month. 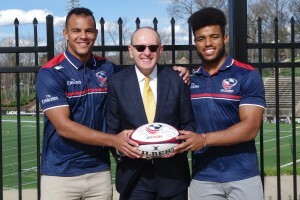 The coach of Team USA is a familiar face to the Lions players on the national squad, because he is also their coach at Lindenwood, JD Stephenson. 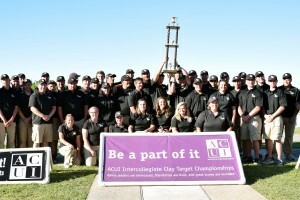 The Lindenwood University Shooting Team won its 13th national championship at the Association of College Unions International (ACUI) 48th Annual Clay Targets Tournament from March 29 to April 3 in San Antonio, Texas. 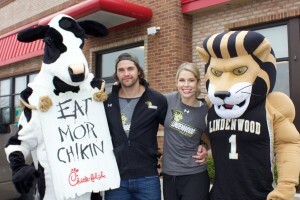 In addition to Chick-fil-A and Qdoba, Lindenwood University students will have an assortment of new meal plan options from which to choose upon their return to the St. Charles campus this fall. Lindenwood System President Michael D. Shonrock, PhD, said the administration has “listened carefully to students” and the meal plan changes are a direct result of student opinion surveys.